Perhaps the title of this post would be a little misleading about these. I don't love them, but I also don't hate them. I enjoyed eating them and do want to try another flavor. I got these as per suggested via my cousin to my mother. We were walking around Target when I was home for Labor Day weekend and came across these and she mentioned that my cousin loved them. To me, they taste a little sad. Not bad sad, but you know you're not eating an actual sweet. I get the same feeling when I'm eating almonds or pretzels. They're not bad snacks, there are just more tasty snacks. However, I do enjoy the fact that I know exactly what I'm putting into my body. I'm not a massive health nut, but I'm also not completely careless with my food. These are the type of little bites where you eat the suggested serving size and then are (hopefully) content with the amount of sweetness you get from them! I'm looking forward to trying other flavors, but if all else fails, at least I have my mint chocolate truffles! I genuinely thought that I hated the regular Clif bars but apparently I really like them, I just had to find the right flavors. I used to religiously eat all of the Clif bars meant for children, but I figured it was time that I graduate to the grown up bars. I've been trying out different flavors because they sell them singularly at Trader Joe's and I'm generally jonsing for a snack between my classes and work and never seem to appropriately pack for that tiny gap I have between the two. My favorite flavor is easily the chocolate chip peanut crunch, but I also really like the regular peanut butter ones and the blueberry crisp flavor. 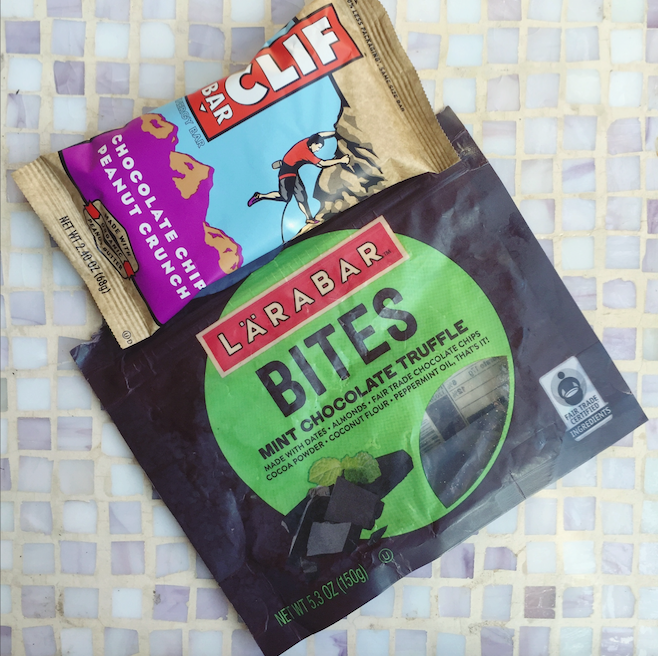 They're just an easy snack to throw into your bag for on the go! I got this perfume last year and got a heck of a lot of wear out of it, then subsequently lost it somewhere on my side table during the summer when I stopped using it. Well, I rediscovered it (literally, I had to unearth it from the massive amounts of crap on that table) and I've been dousing myself in it again. I'm not even going to try to describe the scent, but the notes are apparently lime, pear, peony, almond, mahogany, amber, tonka bean, vanilla. 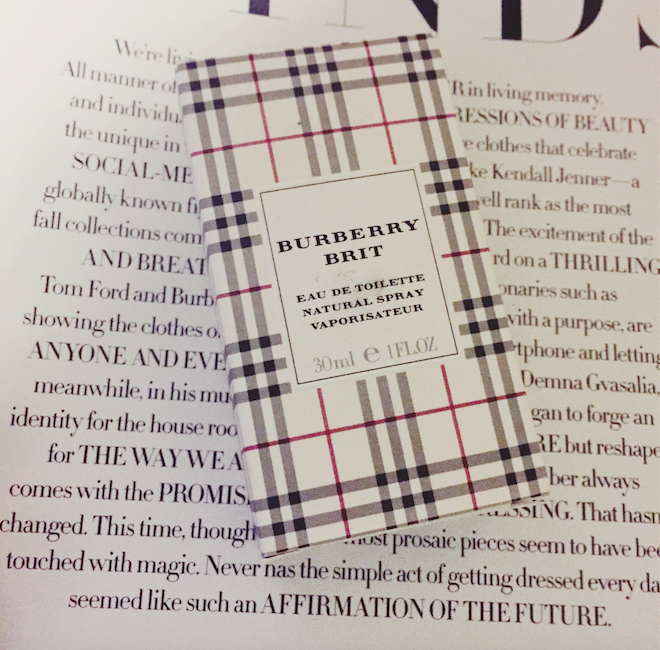 I don't know, all I know is that it smells incredible, wears well, and makes me feel mega fancy when I wear it. In general, I've just been listening to a whole lot of Kings of Leon, reuniting myself with their music and what not. They're one of my favorite bands, so how I missed the fact that they are releasing a new album next month is beyond me. Regardless, they have a new single that I've been absolutely loving. It's the typical KOL sound and honestly, I'm not sure what else to say about it other than the fact that if you've loved Kings of Leon's last few albums, you'll like the single.